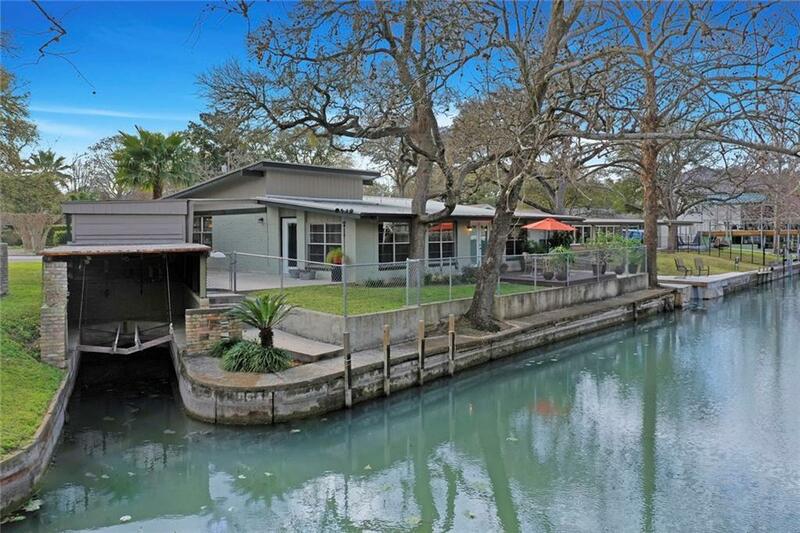 Sitting on over 96 ft of Lake McQueeney waterfront, youll find this Mid-Century 1950s gem with a covered boat-lift and retaining wall. 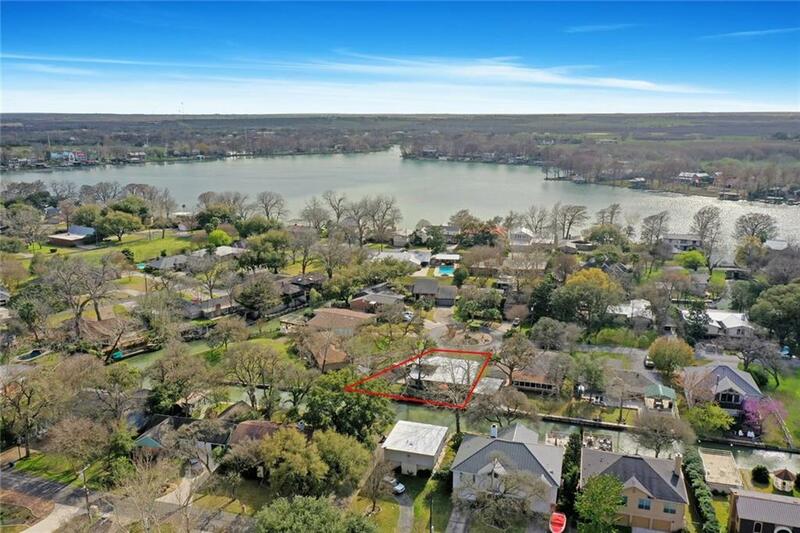 Located in the highly sought-after Treasure Island, this home boast almost 2000 sqft of living space, 2 Living Rooms, bonus room, and updated kitchen. The over-sized 2nd LR includes a wall of windows overlooking the water. 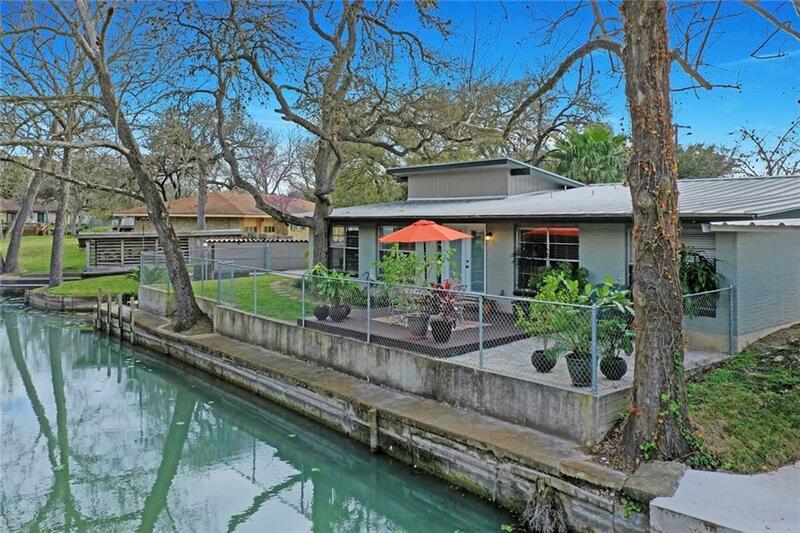 NE facing keeps this beautifully landscaped yard, and impressive patio shaded in the summer. 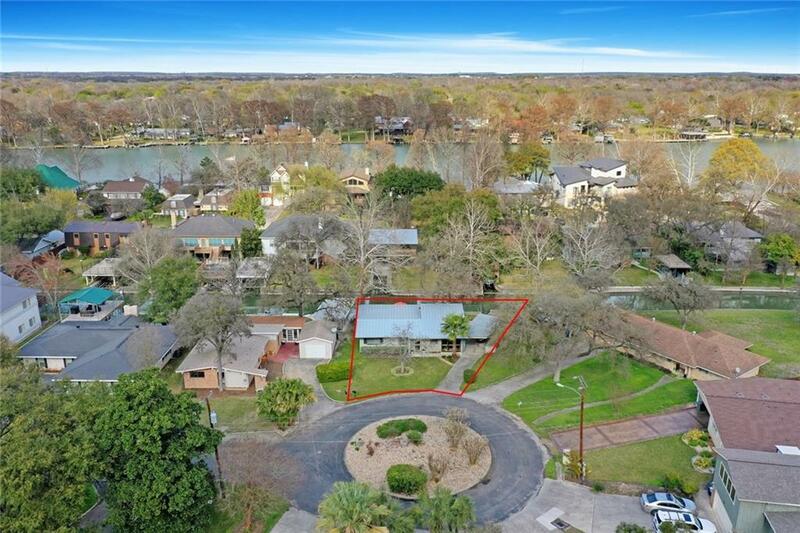 Minutes to the Ski Lodge, New Braunfels, and Seguin!